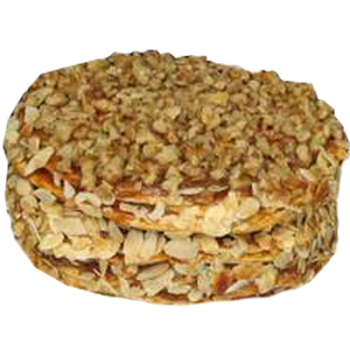 A dense cake with lots of apples and spices to make it highly nutritious. To add swizzle there is brandy along with sugary topping. 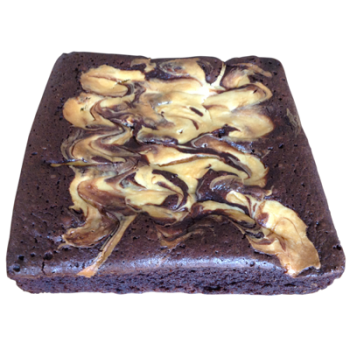 Bailey's Irish Cream is mixed into both the brownie batter and the cheese cake swirl giving it the most delicious flavor. 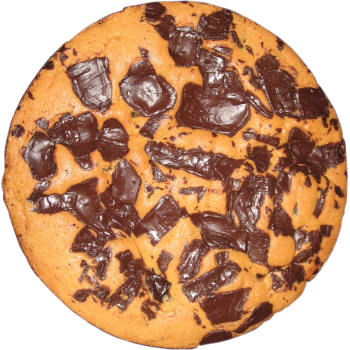 Combining the rich flavors of chocolate & coffee, this cheese ckae is truly a tempting dessert. 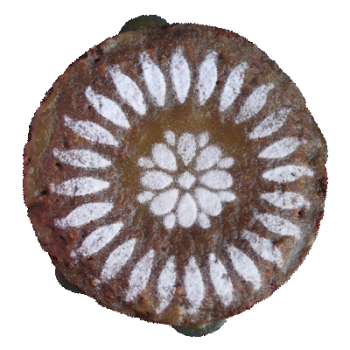 It is enriched with coffee flavored liqueur. 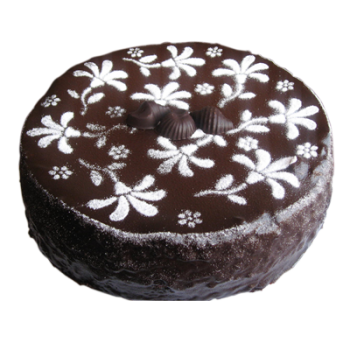 This cake is light and fluffy with chunks of chocolates. 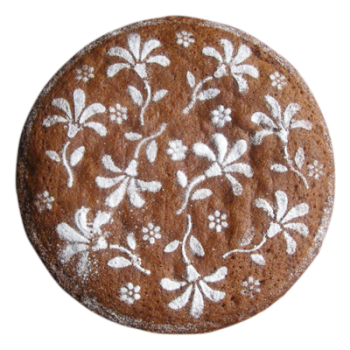 Raisins are soaked in Rum which adds a mild alcoholic flavor to the cake. 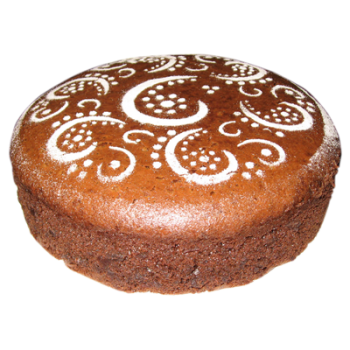 Some classic cakes never loose there appeal and this is one of them. 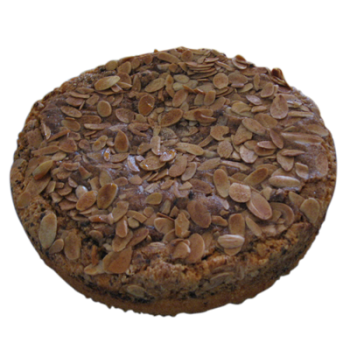 This cake is light and airy and has a wonderful walnut crunch with rich coffee flavor. This old fashioned favorite cake is low in fat. It has a lovely light moist texture thanks to the dates. Walnuts add the crunch to the taste. 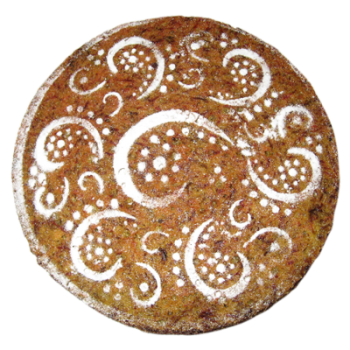 This cake has a stunning band of coffee, cinnamon and almond flavoring. coffee liqueur - Kalhula, drizzled over it. 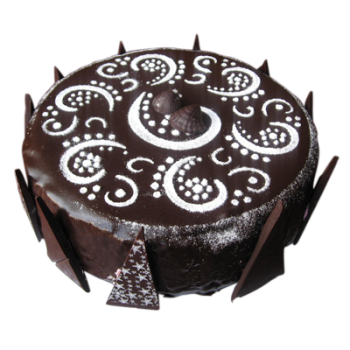 This cake as the perfect chocolate and coffee taste sensation that is enhanced by coffee liqueur to make it simply irresistible. 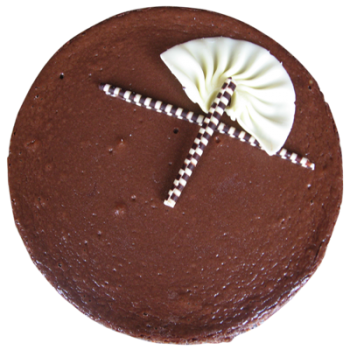 It is an ultimate indulgence with dark chocolate ganache. Great to be served as a delicious dessert. 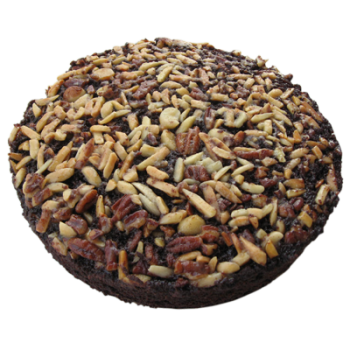 This soft chocolate cake has a caramelized topping with pecan nuts and silvered almonds spread all over. Nutritious and delicious for those special moments.